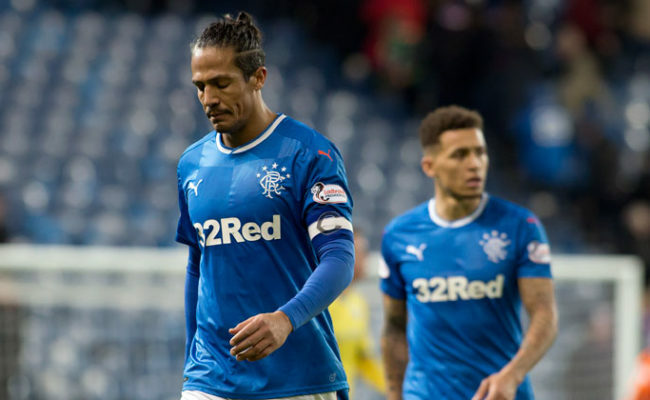 RANGERS can today confirm Bruno Alves’ contract has been terminated by mutual agreement. 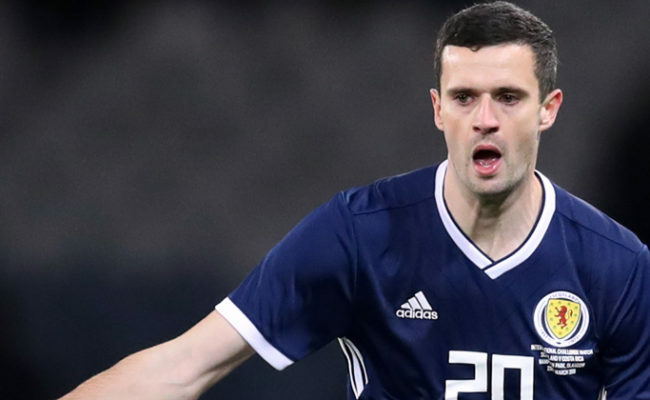 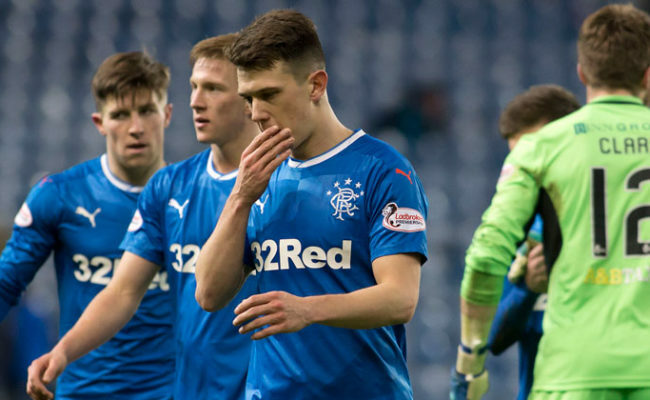 RANGERS have had players in action across the world in the past week, including in the impressive Scotland Under 21 squad at the Toulon Tournament. 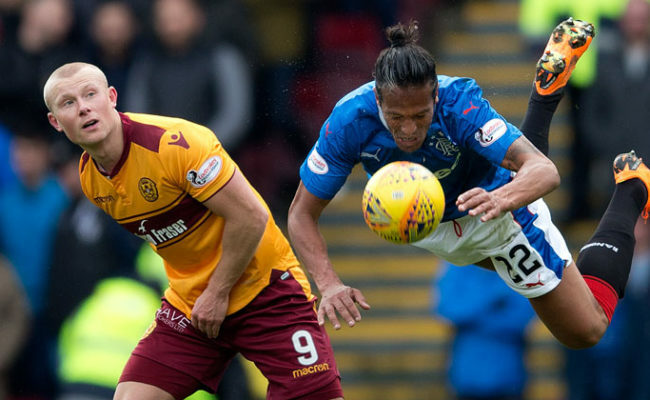 BRUNO Alves is targeting World Cup success with Portugal as he prepares for the tournament in Russia next month.